For 42 years and counting, Artexpo New York has been the lens that magnifies the very best the fine art world has to offer. 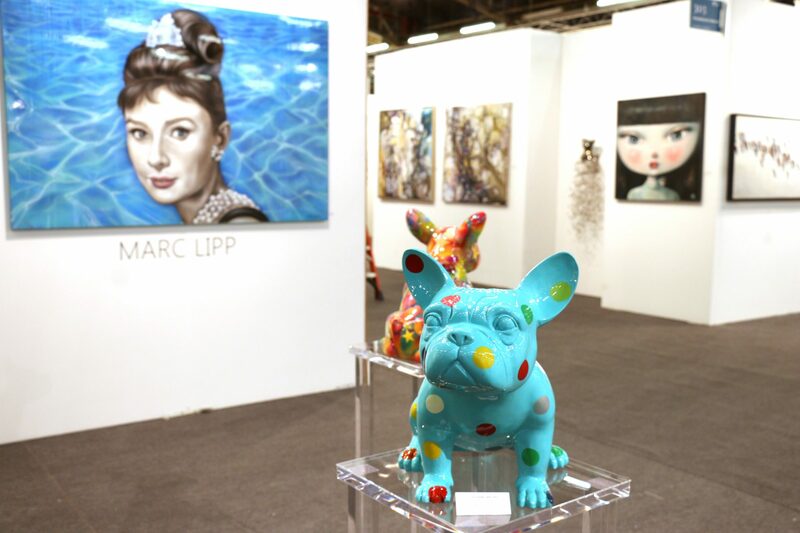 Running April 23–26, 2020, at Pier 94 in the Big Apple, Artexpo New York, [SOLO], and [FOTO SOLO] make up the world’s largest fine art marketplace. You’ll want to take in all the action. Besides all the fabulous art, there are Art Labs, the Spotlight Program, Meet the Artist sessions, live art demonstrations, and more! It’s going to be an amazing year at Pier 94. Don’t miss this opportunity to see and take home incredible artwork from around the world. Get your tickets today! Skip the lines at the show, and get your tickets online today! Our Opening Night Reception is from 4 to 8 p.m. Friday, April 24, Sponsored by Louis Jadot Wines. Please join us! Group rates are available. Email us at tickets@redwoodmg.com. 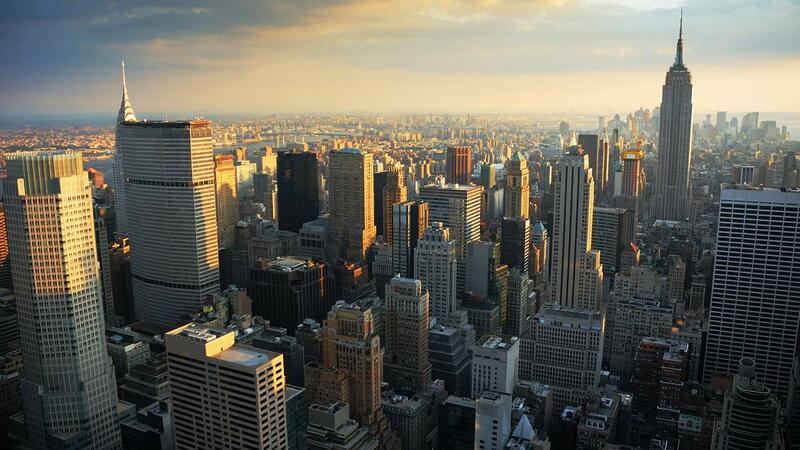 Artexpo New York offers complimentary admission for trade and media professionals, including designers, architects, gallery owners, and press representatives. Your Trade Pass gets you exclusive access to the show on Trade-only Day, April 4, as well as complimentary access to all Public Show Days, including the Opening Night Reception and other special events. Register online by April 22, 2020. Tickets can be purchased at the ticketing counter at the show venue during all show days. You can also purchase your tickets online. Then either save them on your smartphone or print them out and bring them to the venue. 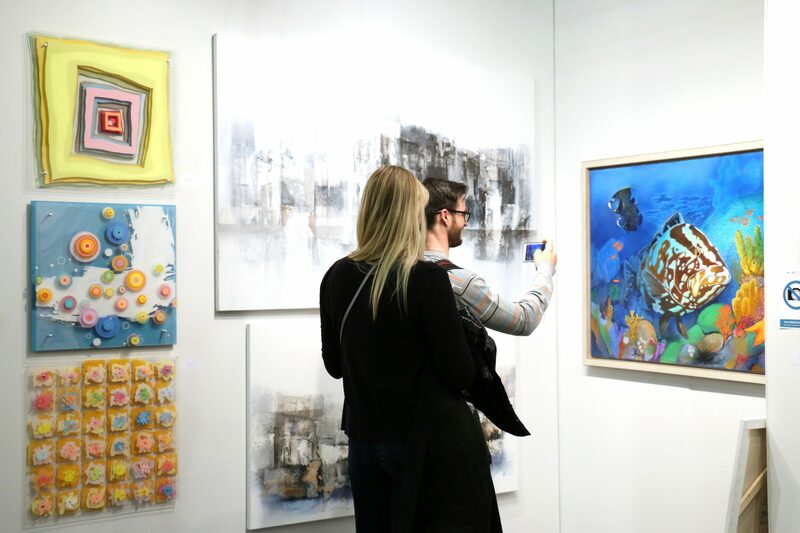 We don’t want to deny any art lovers the Artexpo New York experience, so online tickets are available for purchase until the end of the final show day. All major credit cards are accepted. How do I get my online ticket? After you purchase your tickets online, you will receive a confirmation email. Your ticket(s) will be attached as PDFs. If you don’t see an email in your inbox within an hour, check your spam folder. You can save your tickets to your computer, print them, and bring them to the show, or you can save them on your smartphone. How often can my online ticket be used? If you purchased a three-day pass, your ticket will be scanned at the show entrance each day you attend, so always bring your printed copy or have the ticket available on your phone. If you purchased a one-day pass, your ticket will be scanned at the show entrance, and you may enter and exit the show as often as you like during that day but only on the same day as shown on your ticket. Can I print my ticket more than once? You can print your tickets as many times as you want. But each barcode is valid only for one admission, and the barcode is scanned when you enter the show. I forgot my online ticket. If this happens, just swing by ticketing counter at the show venue. Can I get my money back if I am unable to use my ticket? I purchased multiple tickets, and my information is on all of them. Is this a problem? No worries! Every online ticket has a unique barcode. Each member of your group can enter the show with a ticket even if it’s under another person’s name.